What would knowing yours Myers-Briggs personality type do for you? Want to figure out your personality type for free?! Download this free resource! With self-understanding come direction and confidence. If you don’t yet know who you are and what you’re made to do, you can find out! It took me a long time to figure out who I am, but when I finally did, things started to click. I realized why I didn’t think and act like other people and that I wasn’t weird or messed up. I also started to figure out how I should invest my time to make the most of my gifts and better serve those around me. 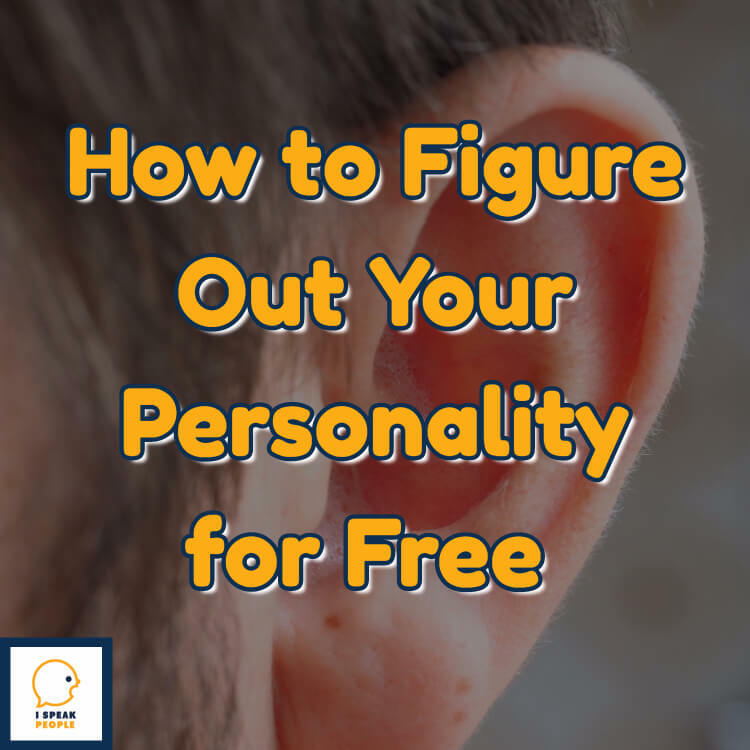 When you figure out your personality, you’ll feel the same way, but how can you do it for free? One of the best ways to figure out and confirm your personality, however, is to read about the preferences. By preferences, I mean the four pairs of tendencies that make up each of the 16 Myers-Briggs personality types. If you read about each pair of preferences (introvert/extrovert, sensor/intuitive, feeler/thinker, perceiver/judger) and figure out which ones best describe you, you can determine your personality for FREE. Better yet, you’ll walk away with a rich understanding of what your personality type means – something most people who just take the test lack. This is where I went wrong at first: I took the MBTI, but I didn’t learn about the preferences. Consequently, for a long time, I thought I was someone I was not. It wasn’t until I read about each of the preferences that I truly figured out and understood my personality. Why not save yourself a lot of frustration and time by starting right? Read about each pair of preferences, determine which ones describe you best, and figure out your Myers-Briggs personality type for free! To help you do it, I’ve written four posts. Each one explains a different pair of preferences (introvert/extrovert, sensor/intuitive, etc.) with the aim of helping you figure out which describes you best. After you finish reading all four posts, you’ll have figured out your four preferences and your Myers-Briggs personality. You’ll get a sense of direction and level of self-understanding you may have never had before. What are you waiting for? 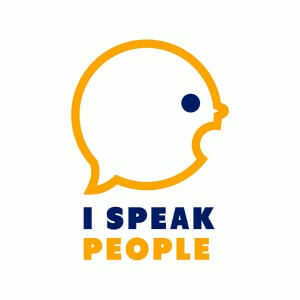 Check out the first post Introvert or Extrovert? to get started!